Hi I'm the maker of this web page,Madison.Here are fun things to do this summer in Omaha! 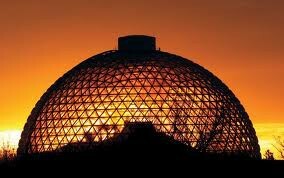 You should visit Omaha's Henry Doorly Zoo! It has a big Aquarium,a desert dome,and more! It is fun for all families and kids all ages! You should visit Papio Bay to get cool in the hot hot sun. 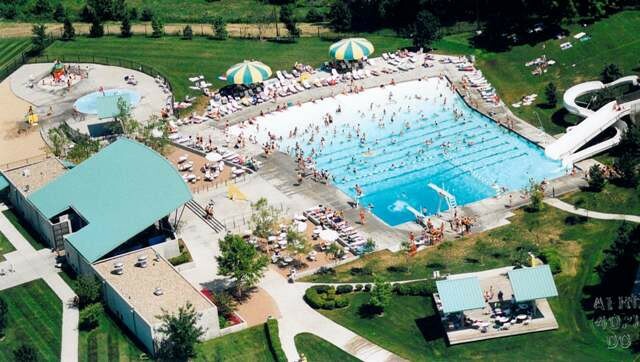 It has two water slides, two diving boards, and a little kiddie area for ages three and under! Your family will have a lot of fun at Papio Bay! 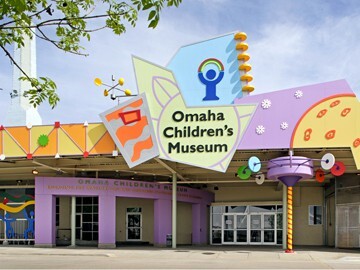 If your child likes to run and play visit the Children's Museum! It has a big ball pit, a lot of fun crafts, and more! Visit the Children's Museum. And make shore you are exersiseing and having fun all summer!